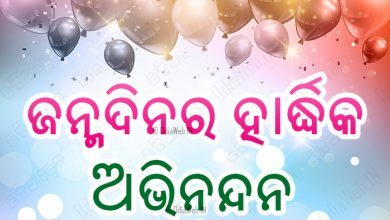 Below find Latest Birthday SMS in Odia Language. 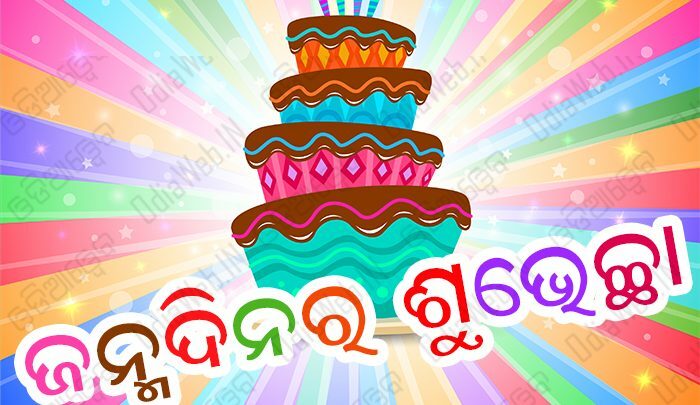 We always update Odia Birthday Messages in this category so you will get Latest & New Birthday SMS in Odia. 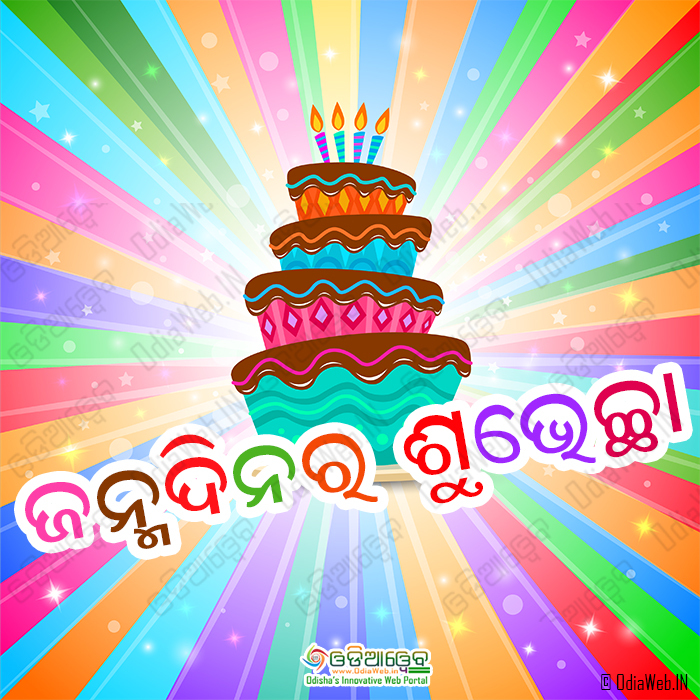 Send Birthday SMS in Odia Text to your friends & Wish them. 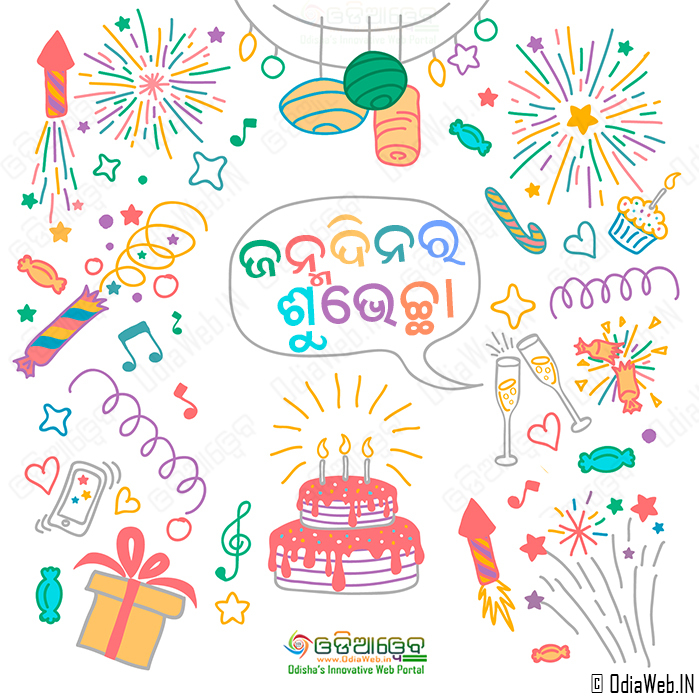 Enjoy our Best Birthday SMS Collection in Odia/Oriya & Share Birthday Wishes in Odia Font with your Facebook Friends. Say Happy Birthday to your dear one. Download all latest oriya shayari/odia shayari from our odia sms portal.